Meat is murder in this South American thriller. Director Guto Parente's Brazilian thriller The Cannibal Club stars Tavinho Teixeira and Ana Luiza Rios as Otavio and Gilda, privileged members of an exclusive club devoted to cannibalism. The pair find their own lives in danger after uncovering a political figure's secret. 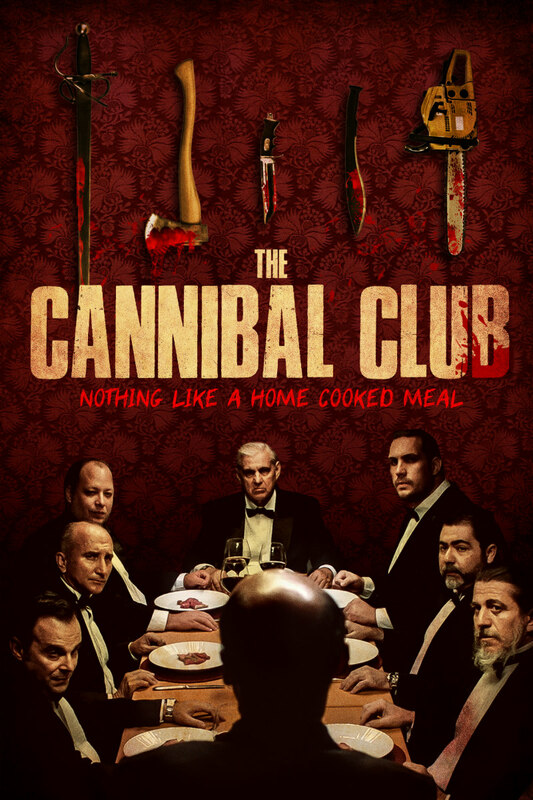 The Cannibal Club is in US cinemas March 1st, followed by a VOD release on March 5th. Check out the new English subtitled trailer below.